Indonesia has over 20,000 islands, many of them uninhabited. On these islands, you will find raw beauty, deserted beaches, a beautiful culture, and places that you will never want to leave. On my visit, I visited Bali, the Gili Islands of Lombok, Maluku, Raja Ampat of Papua, and Sumatra. All these places were incredibly different and took my breath away. 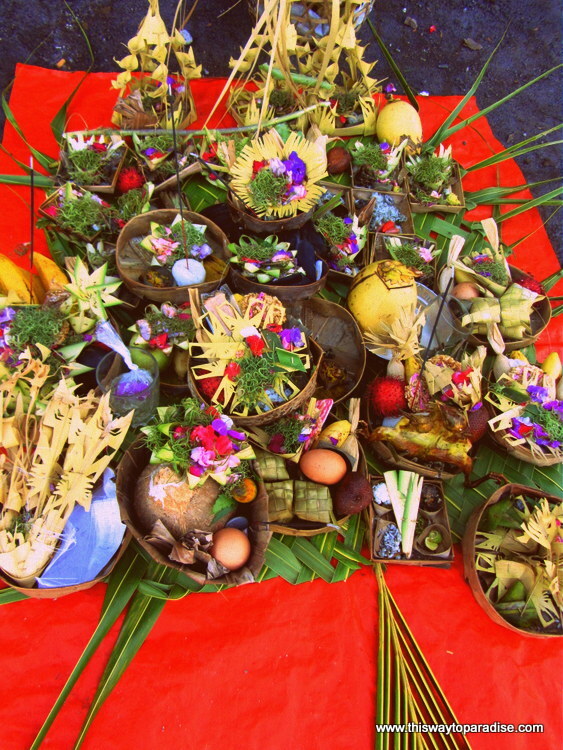 Bali was my very favorite island in Indonesia not only overall, but also culture and food-wise. For the diving and snorkeling, there is no place in the world like Raja Ampat. The most beautiful beach was on the Kei Islands. But the Gili Islands are still my favorite island escape because they combine good food with beautiful beaches. You will find many cultures among the islands, many different activities, and a lot of amazing food! I have traveled to many countries, and I always find the friendliest people in the world here. The transportation infrastructure is lacking, however, and getting around requires a lot of patience. Make sure to plan an itinerary, so you don’t miss the best places in Indonesia. Fraud with credit cards can also be a problem, so I highly recommend sticking to ATM machines and using cash. If you haven’t been to Indonesia yet, it is a place that I highly recommend. For me, it is the most exotic place that I’ve ever been, and is like stepping into another world. Also, check out this Indonesia travel guide!